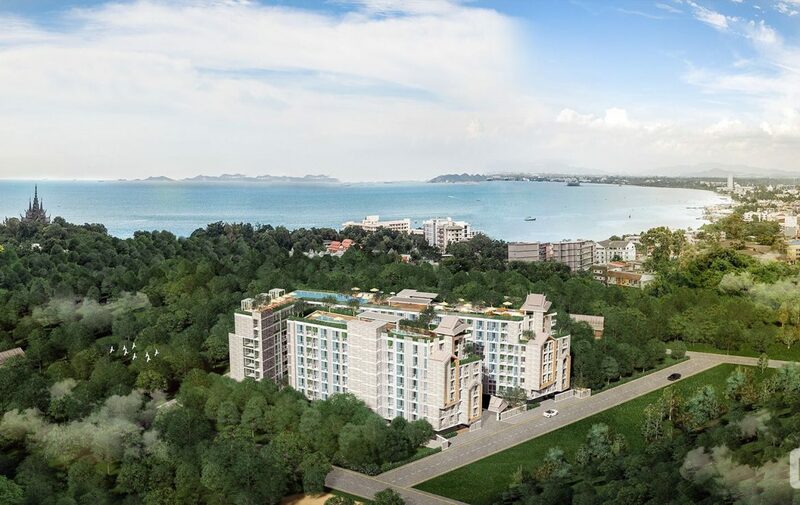 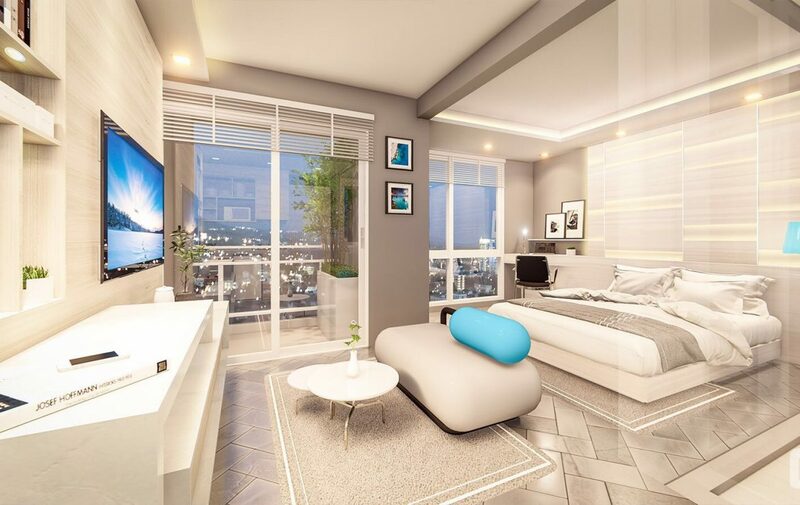 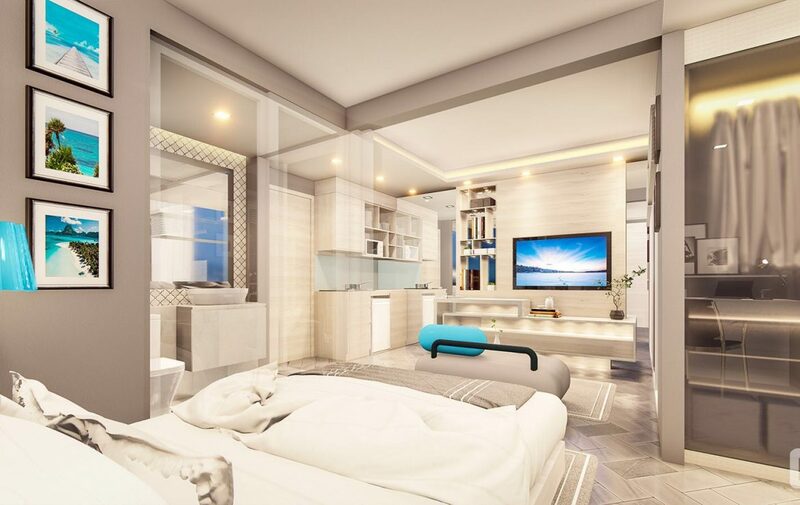 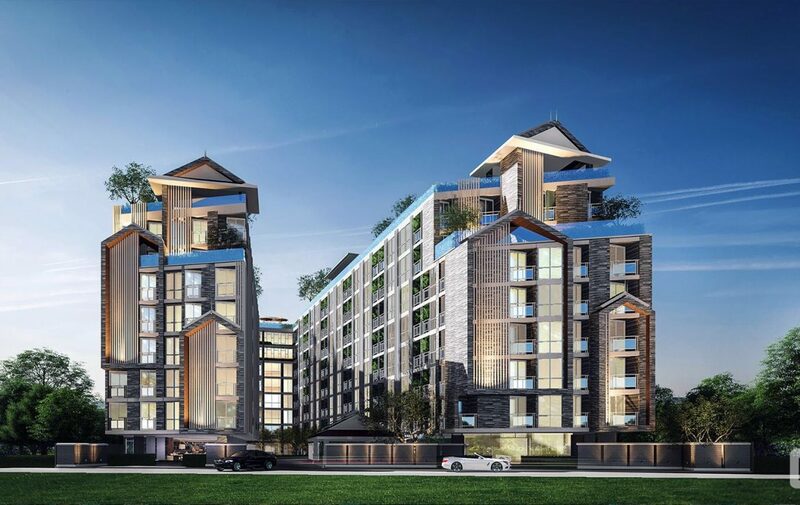 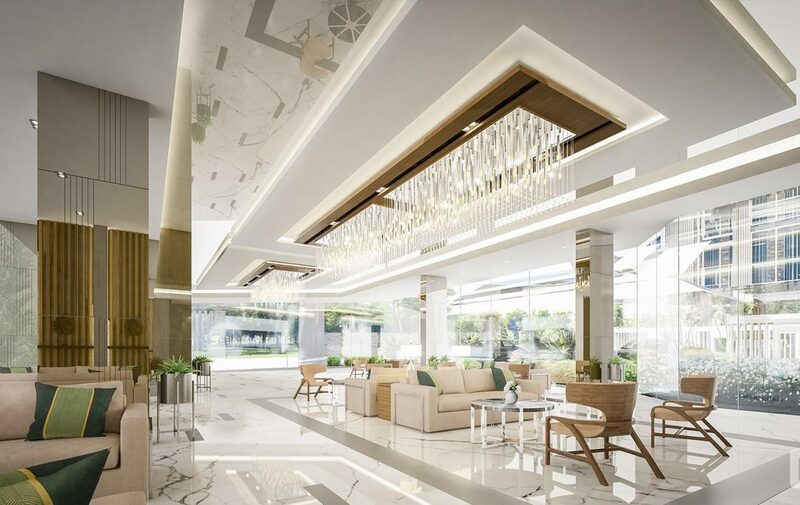 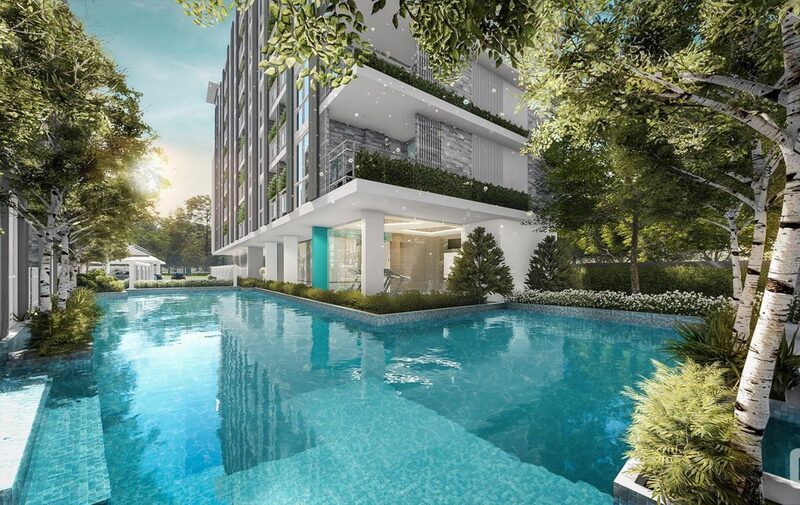 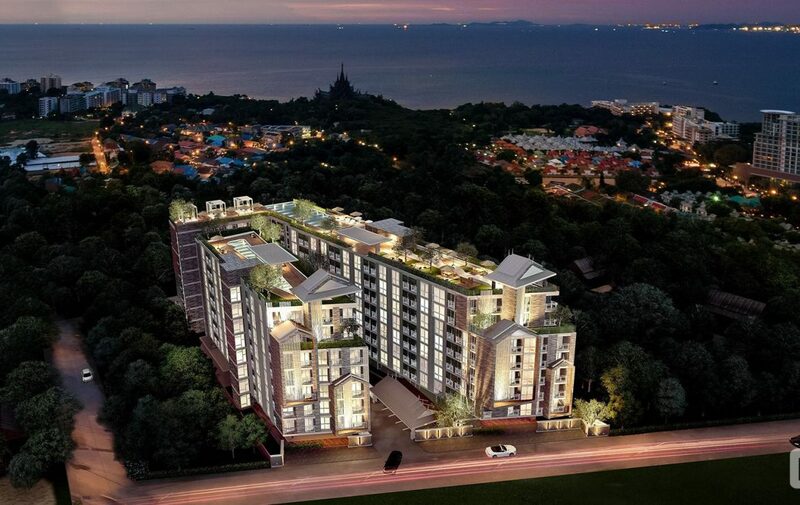 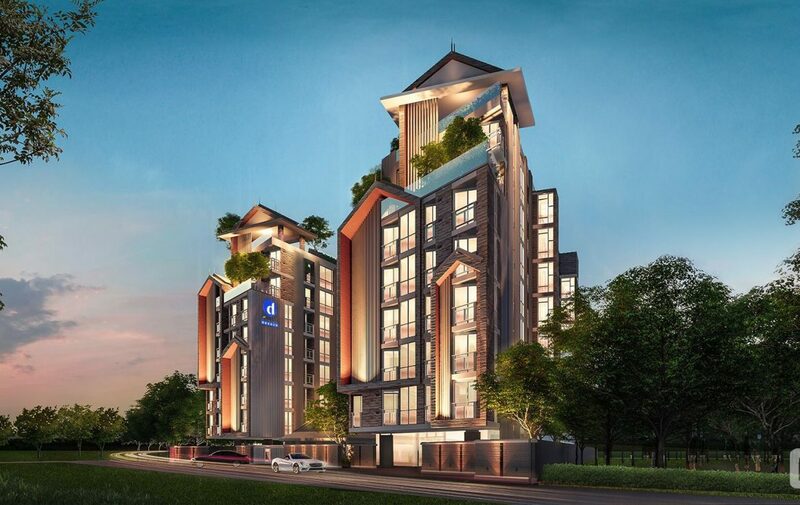 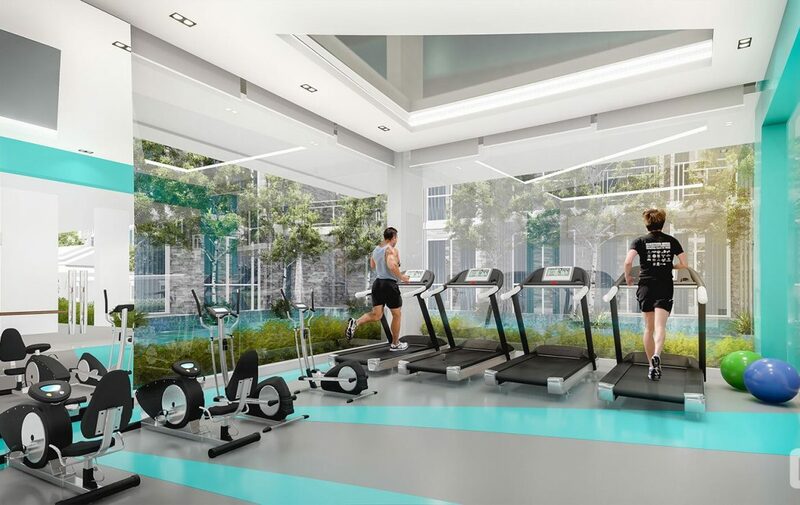 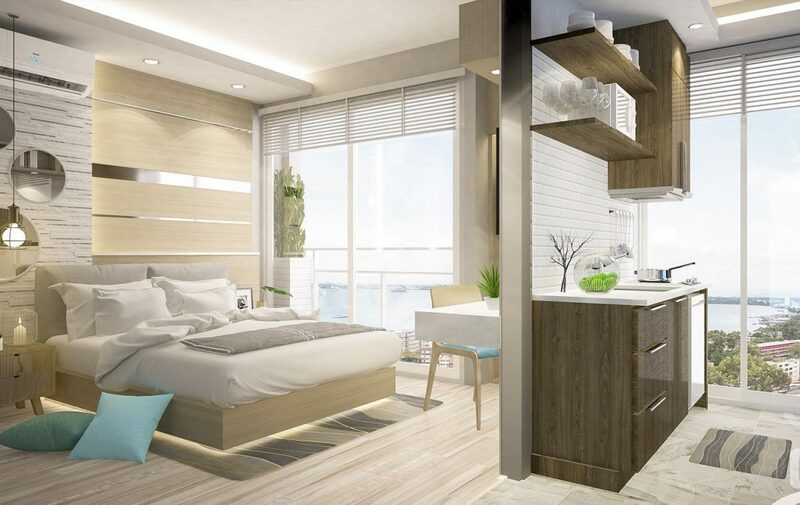 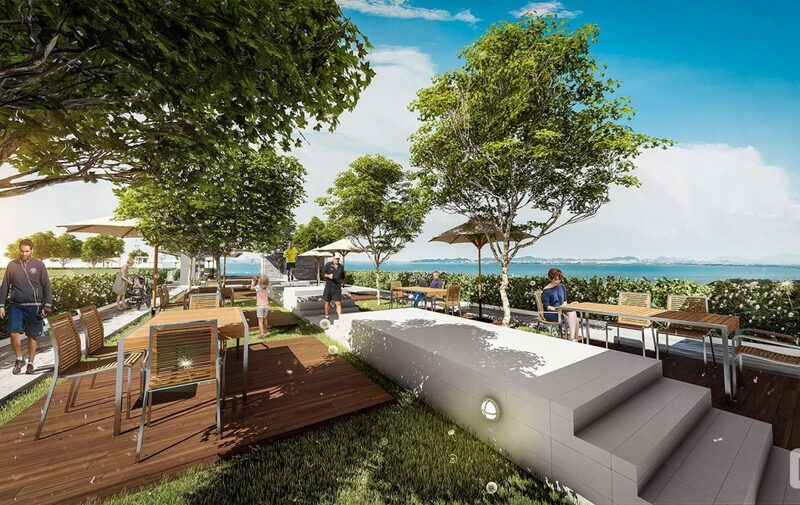 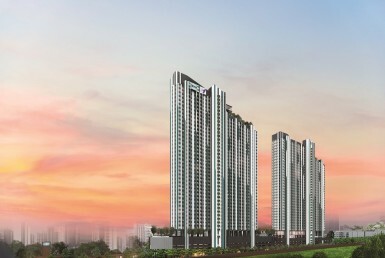 D-ECO Condo Pattaya is a low rise residential project being developed by Suwanna Development Co., LTD. Construction on this project is going to start in May 2018 and will hopefully be ready to move in during August 2020. 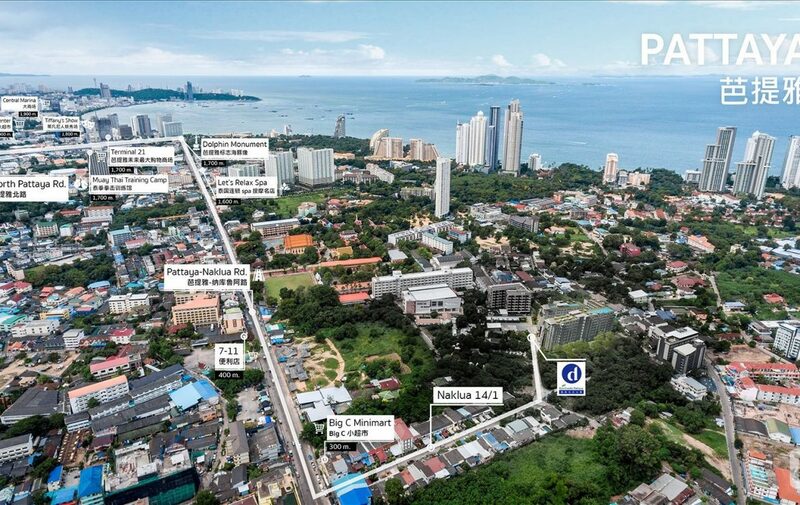 The Land area is around 3008 ㎡. 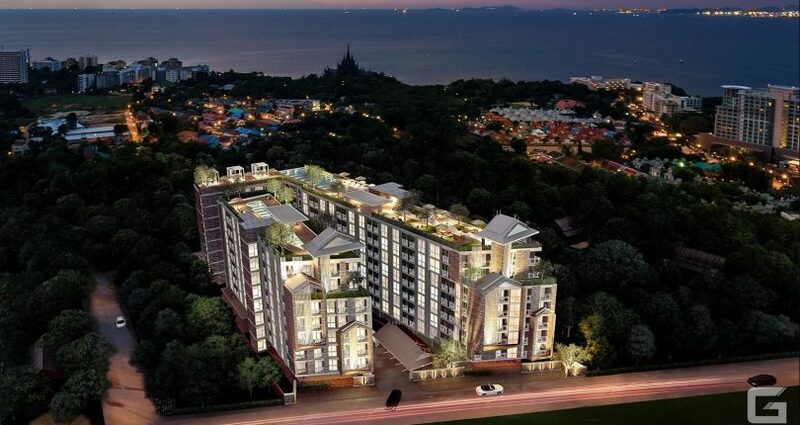 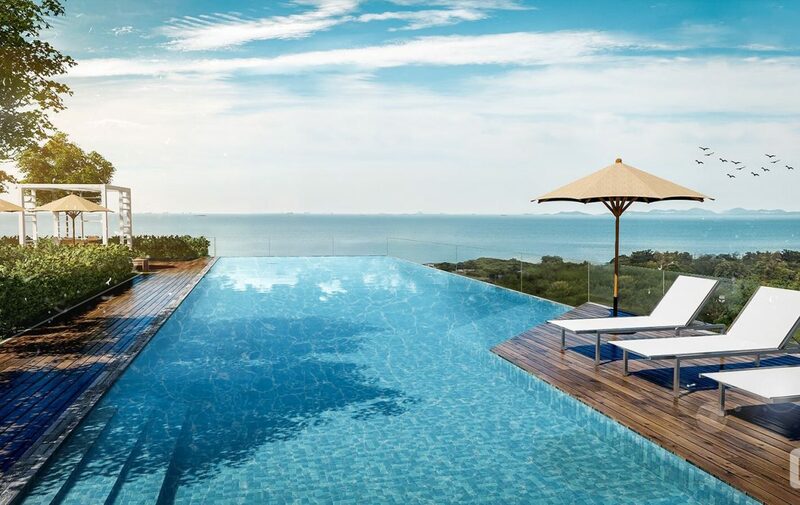 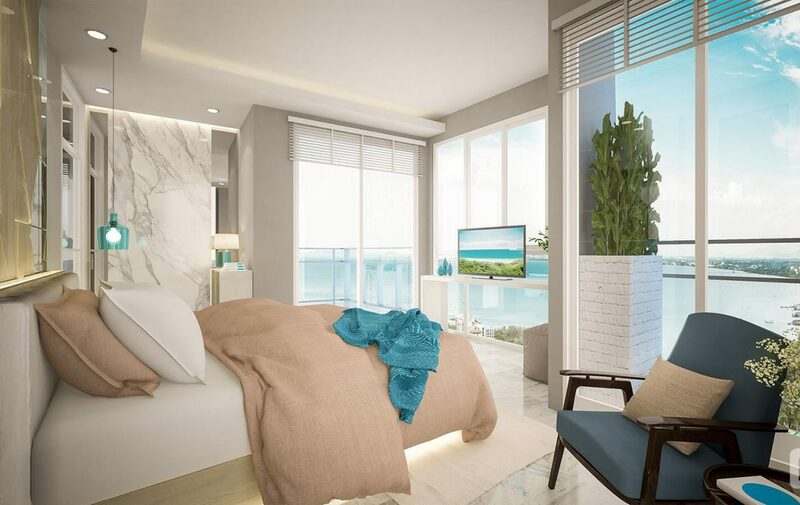 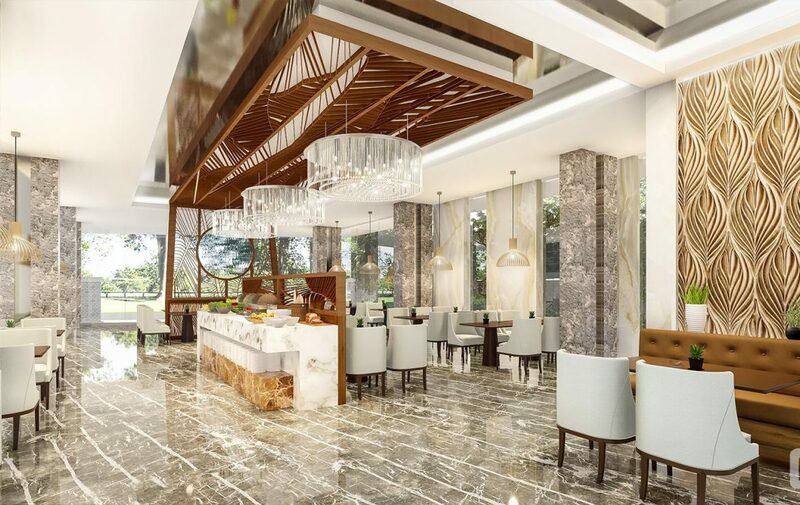 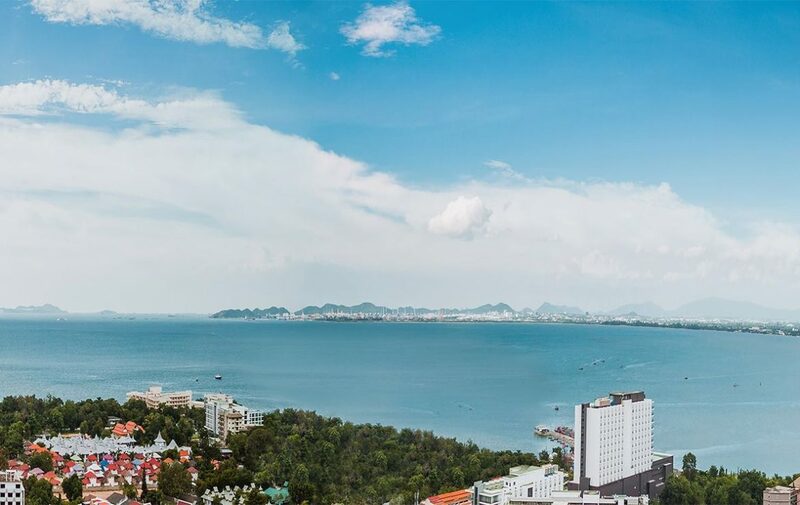 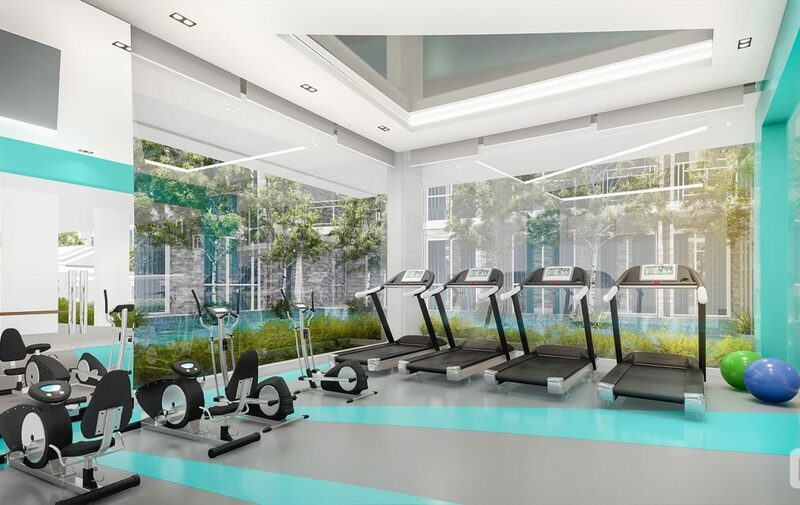 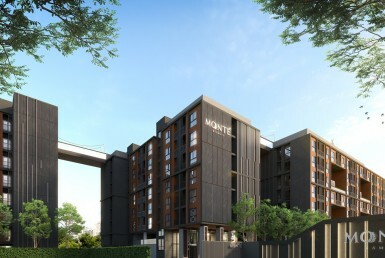 It is ideally located near Pattaya beach within a walking distance from the beach and from the upper floors of the condo residents can have a slight sea view as well. 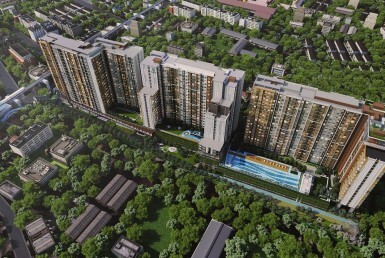 After successfully selling the first building now we are launching the sale of phase 2 and 3.